Once again websites continue to mislead consumers with false information about prostate supplements. These alleged reviews of one product’s superiority over other another is based upon the compensation that the website gets from the product manufacturers. 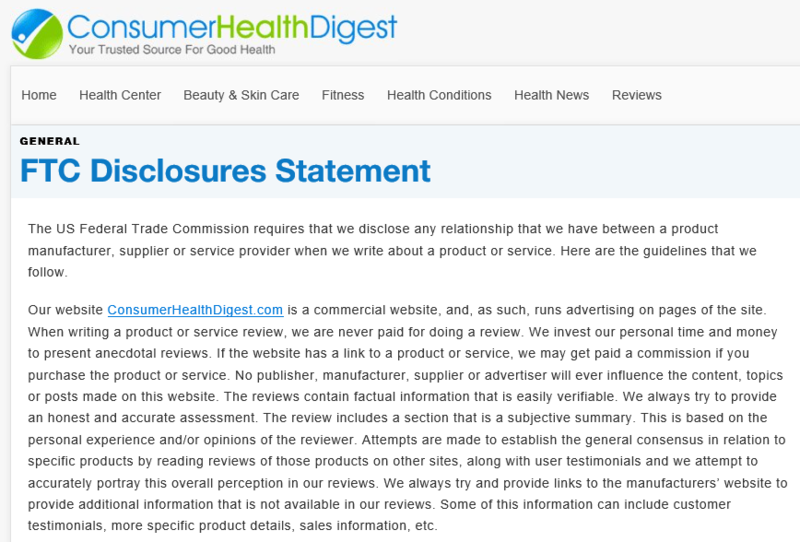 None of the products recommend have been clinically tested for being superior over each other. The site provides no qualifying credentials for any type of objective analysis. Consumers are being lied to – it’s that simple. Best Prostate ® — The priceless component of a product is in the honesty and integrity of it’s maker.